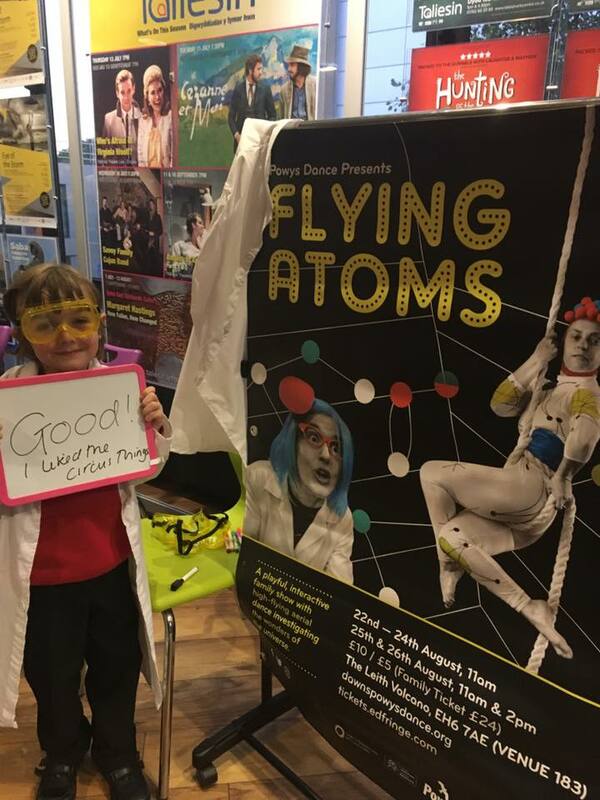 Across two and a half years, Flying Atoms has reached over 4,000 people in schools, venues and at festivals in England, Scotland & Wales. We’re really proud of these big numbers but we’re really interested in what each individual took away from their experience of the show. 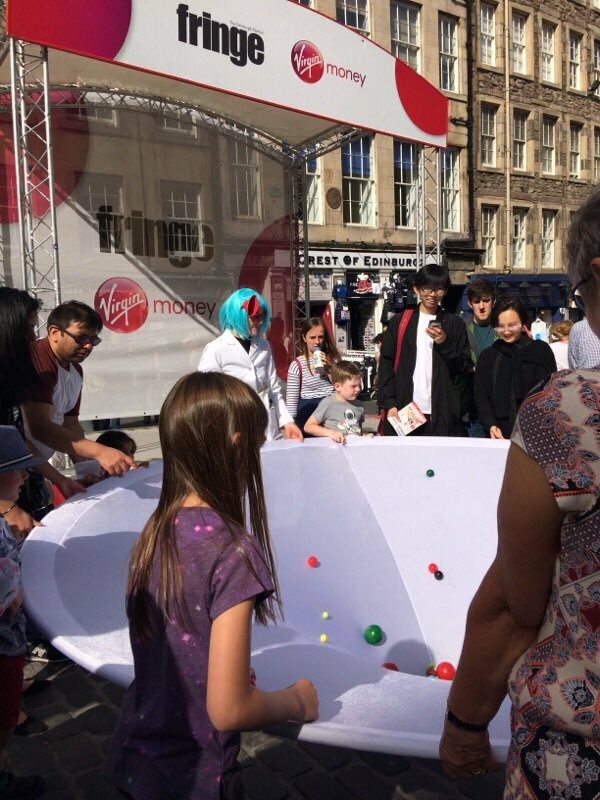 "I brought my granddaughter in the hope that she would get interested in science and now she wants to fly!" 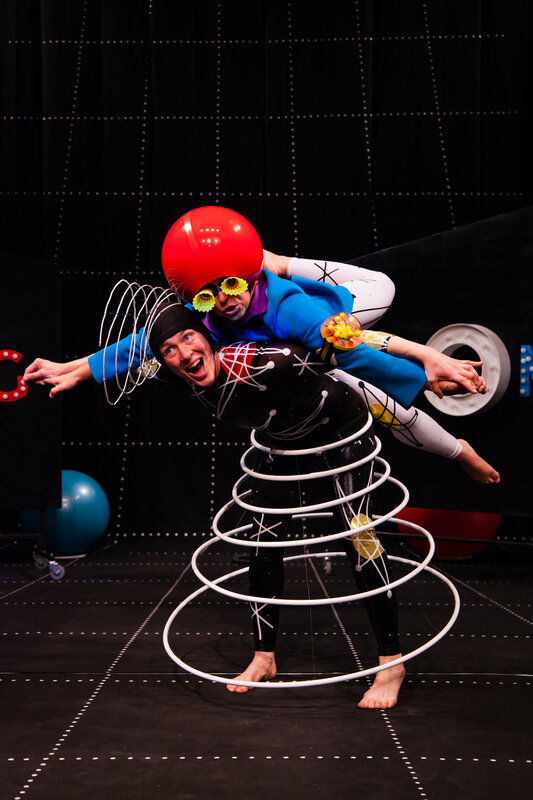 When the show visited Newtown in Autumn 2018 as part of a Wales wide tour, our producer Lauren Hussein visited a local school before and after the show to try to better understand the impact of the show on the little professors. She used the draw-a-scientist test, to see what gender the children saw scientists to be. 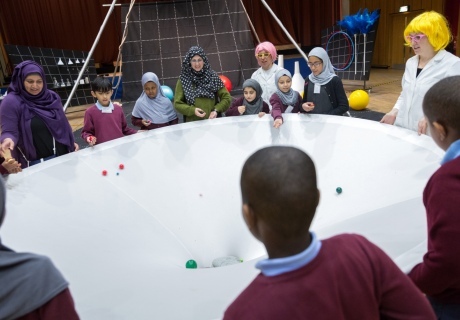 Encouragingly (compared to other similar research) before seeing the show 33% of children drew female scientists. 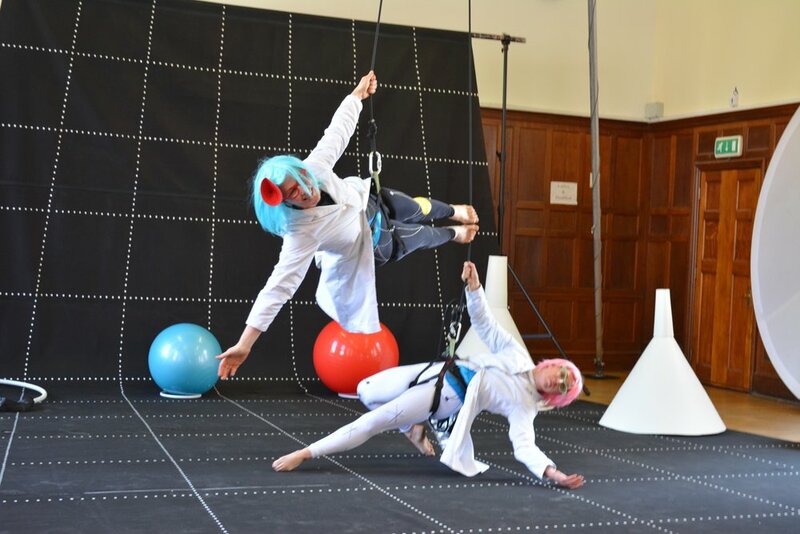 However we were really pleased to see that after seeing Flying Atoms nearly 50% of the scientists drawn were female. 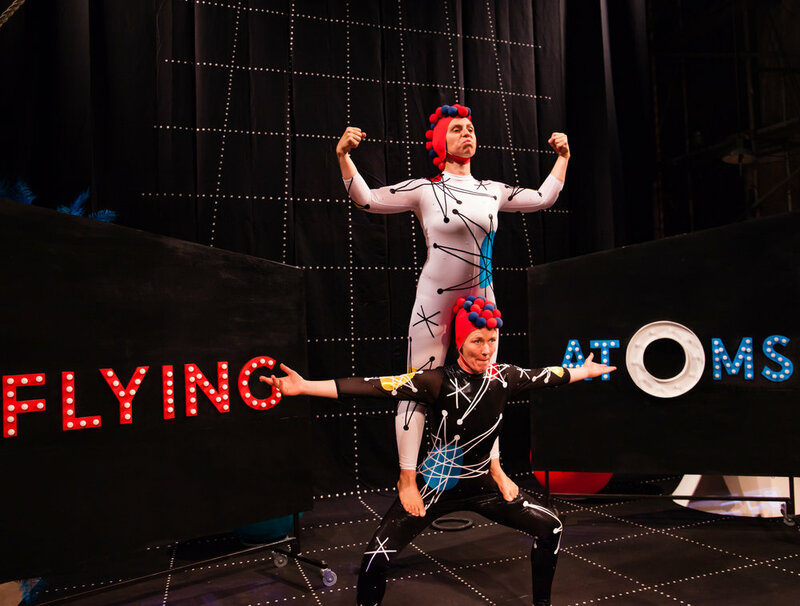 We also measured increased confidence in being able to answer the key questions in the show such as……. 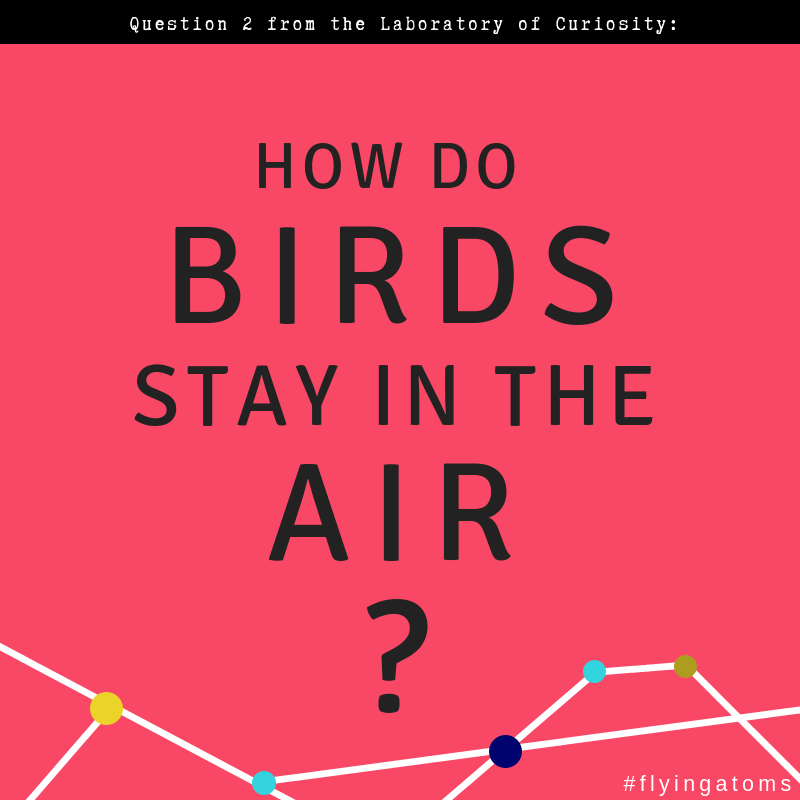 These 4 central questions in Flying Atoms when asked before the show, 65% of our focus group (7 - 11 year olds) said they felt confident they knew the answers. After the show this rose to 92%. 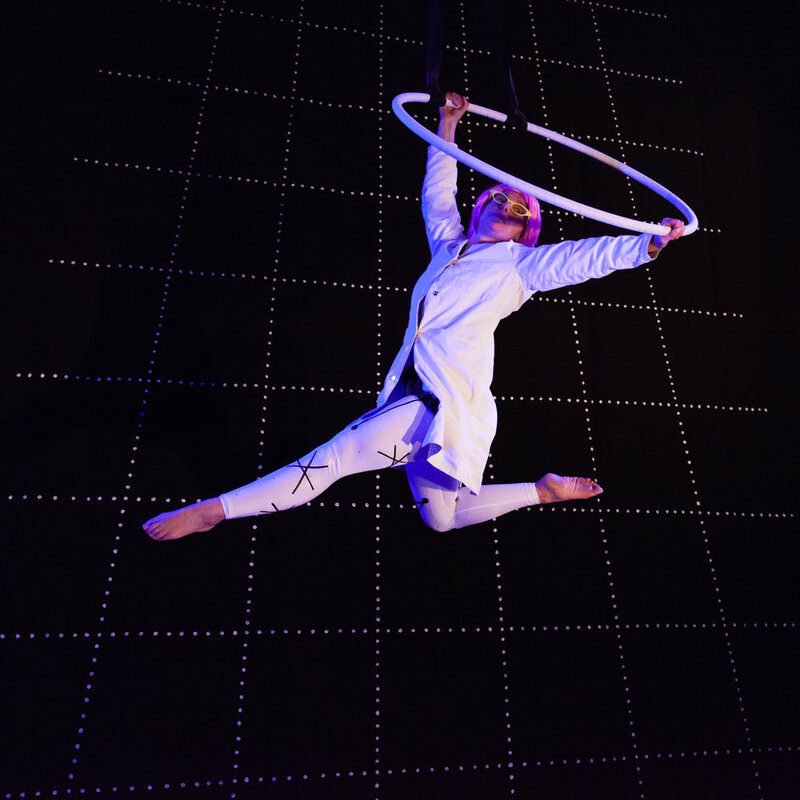 Along the way we managed to speak to audience members both young and old about the show and what they thought, here are some of our highlights….. So it’s time to look at the numbers and the stats speak for themselves and who doesn’t love a infographic! 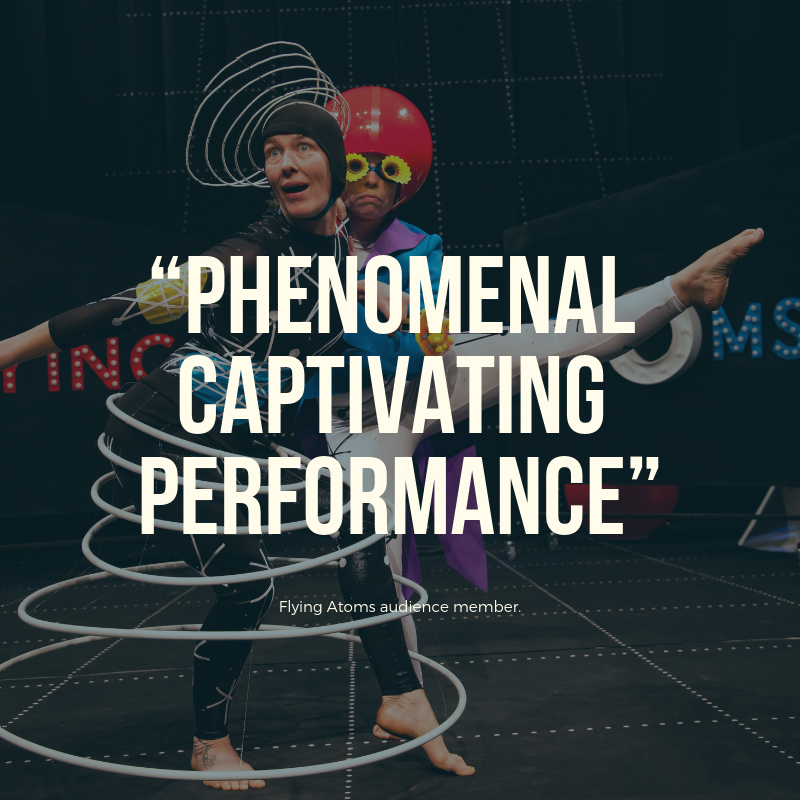 Our flying professors have truly taken flight across the country to inspire and delight audiences, if you managed to catch them we’d love to hear about your experience! ……and remember, never stop questioning!